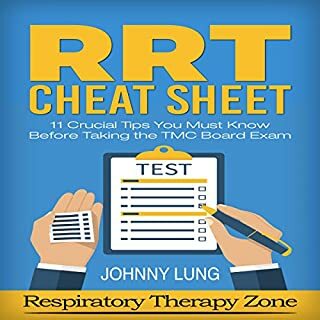 Loaded with 11 actionable tips and tricks, this concise guide will prepare respiratory therapy students to pass the TMC exam. Students will be able to take advantage of the insights given in this guide to prepare for NBRC credentialing, as well. it wasn't worth the 3 bucks. The Save a Life Initiative has just released its newest course: Advanced Cardiac Life Support (ACLS). This manual is based on the 2015-2020 ACLS guidelines published by the American Heart Association. 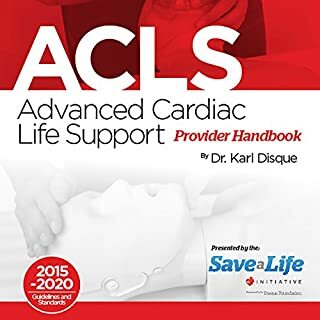 The Advanced Cardiac Life Support (ACLS) Provider Handbook is a comprehensive resource intended for health care professionals currently enrolled in an Advanced Cardiac Life Support Certification or Recertification Course. Whether you're a new nurse or a veteran member of the clan, the nursing learning curve is a vast one. Part how-to guide with a touch of memoir thrown in, take the time to laugh and cry with an author who says what everyone else in the field is thinking. The Save a Life Initiative has just released its newest course: Pediatric Advanced Life Support (PALS). This manual is based on the 2015-2020 Pediatric Advanced Life Support guidelines published by the American Heart Association. The Pediatric Advanced Life Support (PALS) Provider Handbook is a comprehensive resource intended for health care professionals currently enrolled in a Pediatric Advanced Life Support Certification or Recertification Course. This NCLEX trainer guide begins with an outline of the topics and key facts that you need to remember for the exam. This is all presented with helpful tips and cautions. 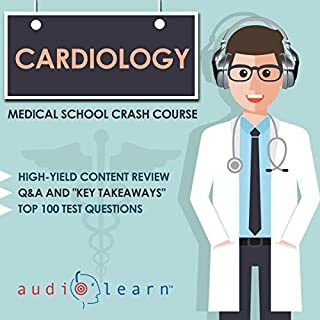 In Section Three of this guide you can apply and test your knowledge with over 100 topic-specific practice questions. All answers to the questions are given with detailed rationales to further your knowledge and understanding of the topic. 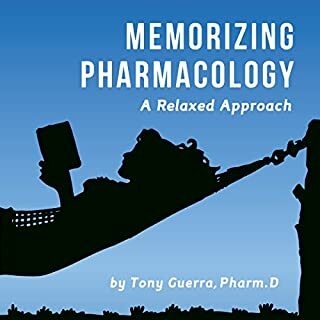 This book is specifically created for healthcare professionals: in particular, physicians, physicians' assistants, nurse practitioners, nurses (including, LVNs, LPNs), medical assistants, lab technicians, and ancillary medical staff. 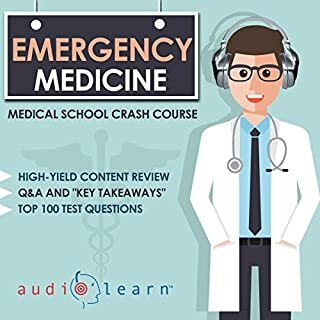 Learn how to conduct patient interviews, speak with patients' family members, perform examinations, give instructions, provide diagnoses and prescriptions, and deal with several other medical scenarios – all in Spanish. Who says understanding ventilator modes has to be hard? This book gives you easy to understand information that every RRT, RN, or resident always wishes they had. 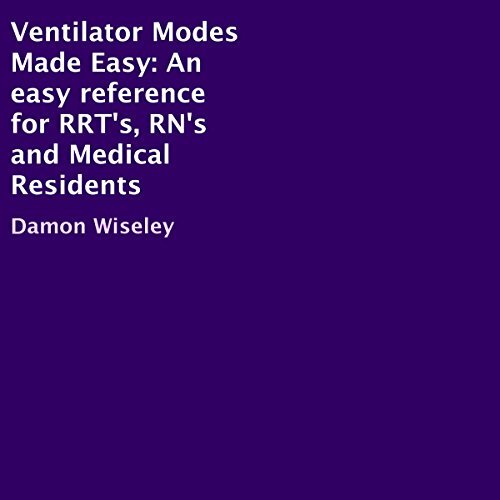 Each mode is described in simple language and answers the three most important questions about ventilator modes: what the mode does, how it works, and when it should be used. Written by a critical care respiratory therapist, this book provides a great foundation to become a ventilator management authority. A total of 14 different ventilator modes are described in detail including both conventional and high frequency ventilation. A bonus section also thoroughly describes ventilator settings and terminology as well as the three most common weaning parameters in use today! Whether you're a registered nurse, a respiratory therapist, a medical resident, or any allied health professional working in critical care units, you will find this book to be a great resource. Simulation Theory Explained: Are We Living in a Simulation?